We offer truly unique landlord financing by providing 3-5-7-10 – 30-year permanent financing for the serial investor, with at lhttp://directmoneylenders.com/wp-content/uploads/2017/11/rent.jpgeast one rental investment property in most areas of the country. We help by looking at the cash flow of the investment property home to ensure it covers the property DTI (Debt to Income) or DSCR (Debt Service Cost Ratios) of 85% or 1.2x, which is a commercial term for cash flow. As one of the leading private equity lenders that specialize in 1-4 SFR rental investment property mortgage financing, we don’t really care about your personal tax returns. Some programs we use don’t even ask for tax returns. 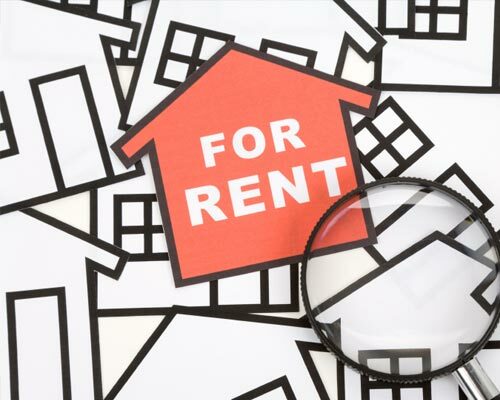 We understand that most U.S. property owners/landlords write off expenses and may demonstrate a small loss on business or personal tax returns. Industry lowest Rates – We will not be beat!